Best Cheesecake ever! 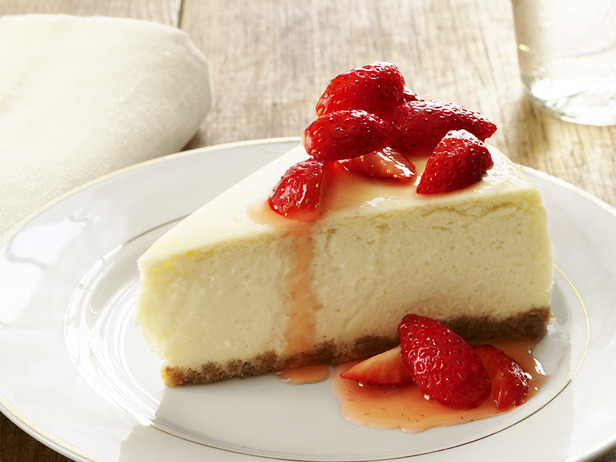 To prevent the top from cracking, put a pan with some water in it under the cheesecake on a separate rack. It keeps enough moisture in the oven to keep it from happening. Just make sure to watch your oven. Depending on the season and elevation where you live, it may need less time. Don’t fret if it gets cracks on the top, just call it “home made”.